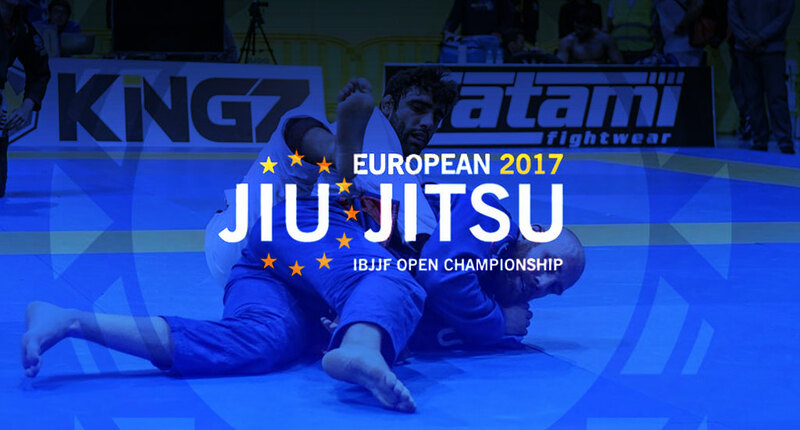 IBJJF European Open 2017 Results: Leandro Lo Earns the Double! Home BJJ News IBJJF European Open 2017 Results: Leandro Lo Earns the Double! 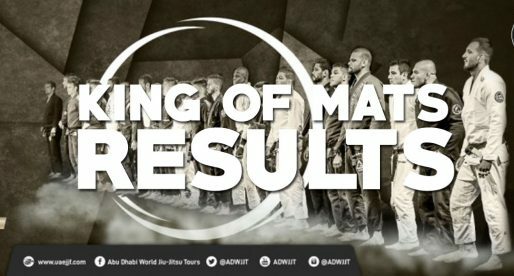 JANUARY 22 – 2017 and the International Brazilian Jiu Jitsu Federation’s (IBJJF) European Open has just passed. Held in Odivelas, Portugal (nearby Lisbon) the event has continuously grown and provided excellent matches throughout the years, proving the level of European talent has kept up with our sport’s evolution. This year the black belt divisions were stacked with local talent. Particularly Polish, Spanish, Italian and Scandinavian athletes, all showing a high standard of grappling. A special note to Adam Wardzinski (Polish), Jesse Urholin (Finnish) and Paivi Aittamaa (Finnish) – all medallists in the adult black belt divisions for their respective countries with some really nice high-level performances. On the United States front this was one of the best performances by the Northern Hemisphere squad in the history of the European Open. 5 American finalists with Kristina Barlaan, Tanner Rice, Alec Baulding, Gianni Grippo and also Mackenzie Dern who lead the way, being the only champion from the group. Another angle worth mentioning in this year’s Euros was the variety of nationalities on the top 3 of this tournament (9), which we believe to be a record for a major IBJJF tournament at adult black belt. Below are the results of the finals in these BB divisions. 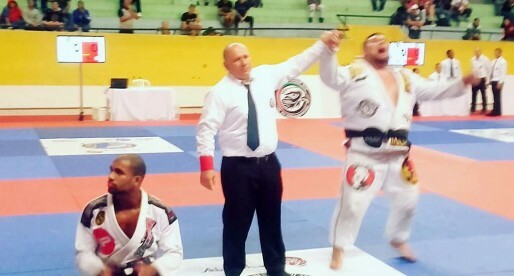 Igor Silva closed the division with Ricardo Evangelista for GF Team. 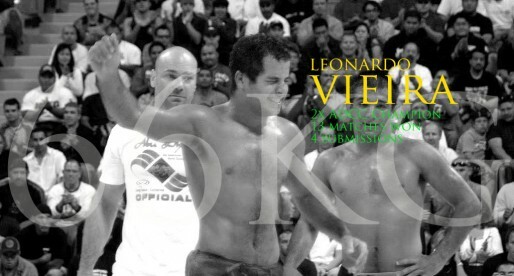 Leandro Lo is such a beast. 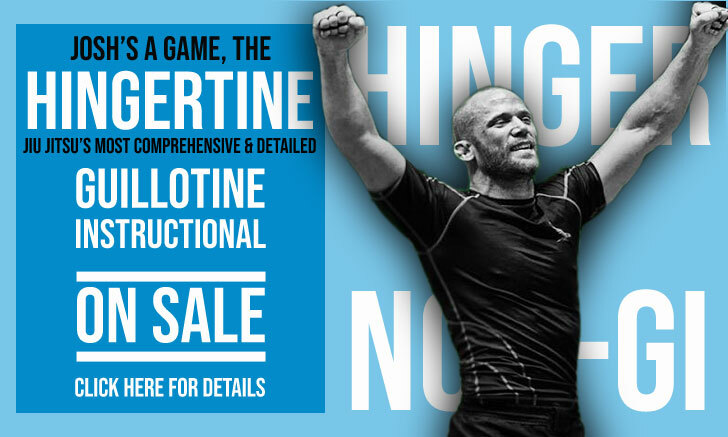 To dominate several weight categories and open weights over the years is an incredible feat. Has any other BJJ athlete done anything similar? Only Buchecha has really been close.